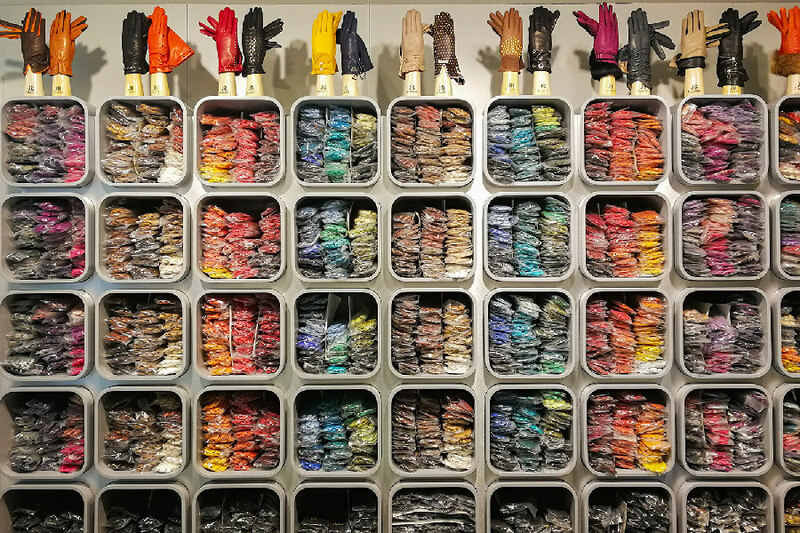 Gloves, mittens, driving gloves, ceremonial gloves… JB Guanti offers a wide range of leather gloves for women and men, gloves handcrafted with unique know-how. 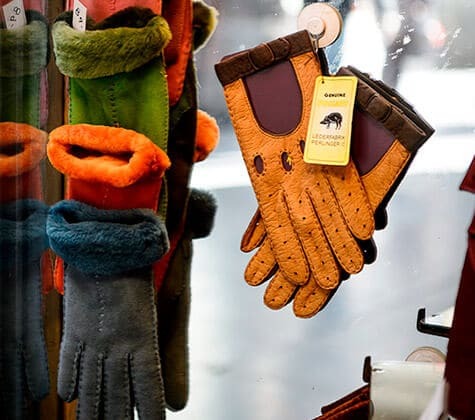 The artisan glovemakers select skins based on their size, colour, grain, fineness and suppleness, and cut from the most noble parts of the animal’s skin. They then proceed to the various manufacturing stages, observing tradition, with the help of tools that are specific to the trade. All gloves are handmade in Italy. 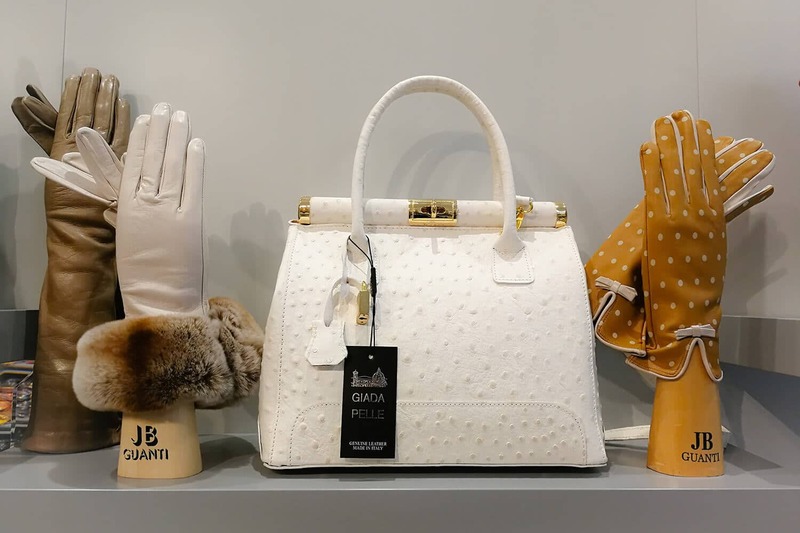 JB Guanti, the glovemaker preferred by Venetians, does justice to the refined nature of gloves, celebrating the return of chic and elegance. 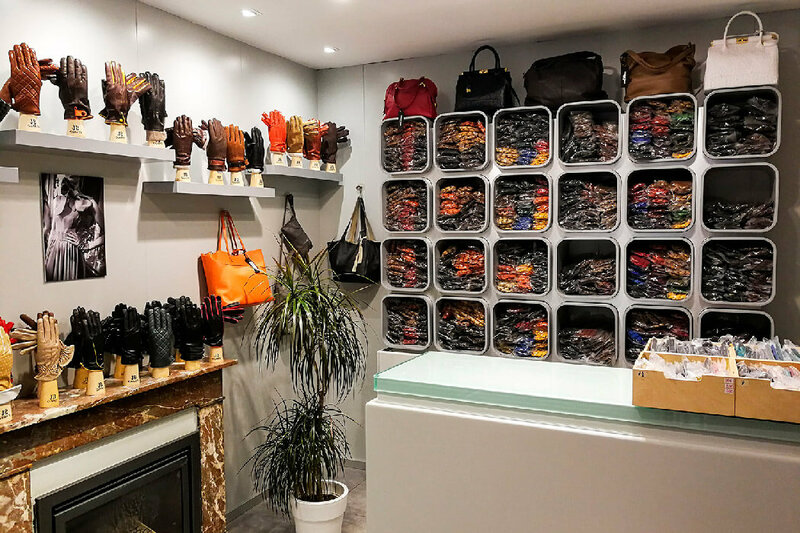 In its boutique in the King’s Gallery, this artisan glovemaker in Brussels offers a vast collection to satisfy all your expectations and meet all your needs. 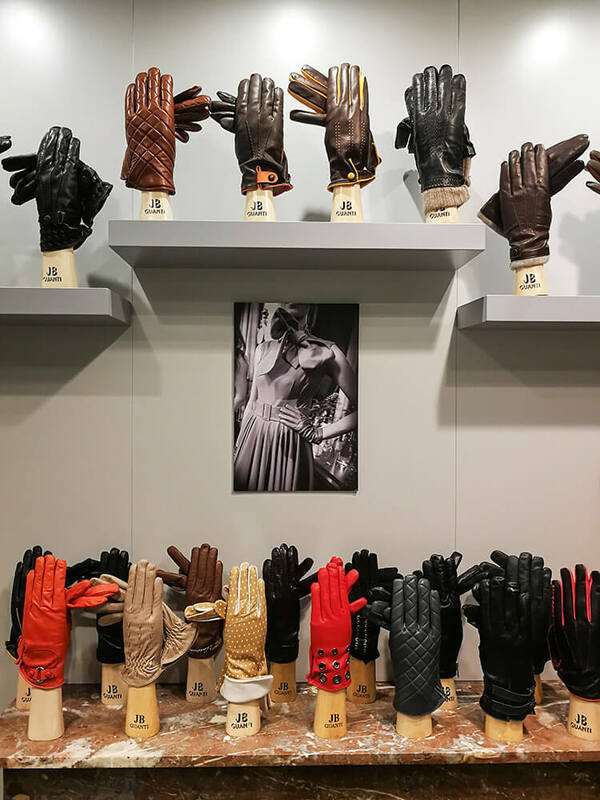 Gloves made from peccary skin, a very soft leather, or from deer, both soft and thick; gloves made from carpincho, warm and very resistant, or from kidskin, a very soft leather… At JB Guanti, all skins are treated suede style, for unrivalled softness to the touch. 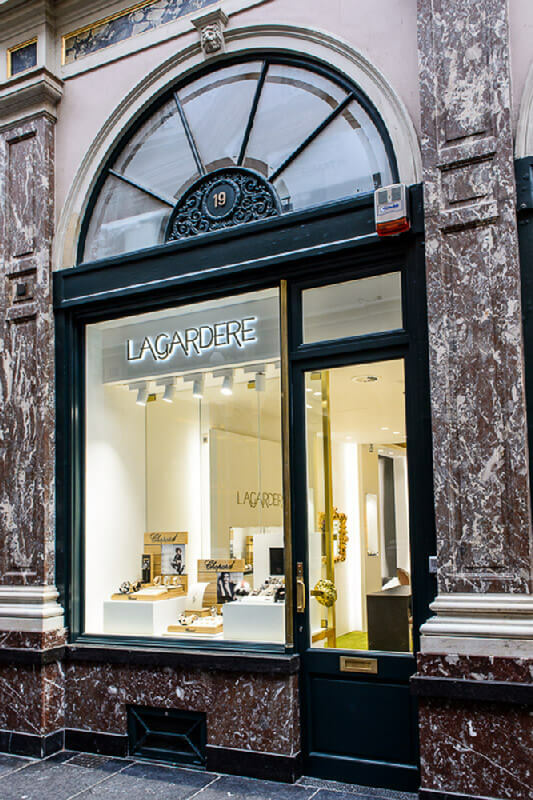 Come visit this Italian glove paradise in Brussels, for a gift, something special for yourself or just to browse! 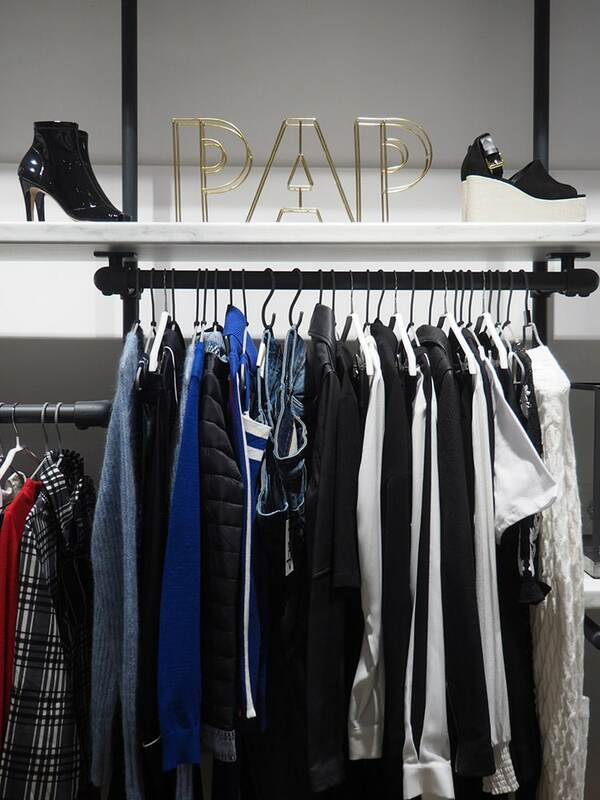 PAP Store is a concept store in Brussels. In this shop offering multiple brands, find exclusive pieces as well as a selection of apparel and accessories.